Child of Purpose was founded in 2010 to bring love, hope, and support to the children of Haiti. Since 2010, Child of Purpose has seen a great response from the people of Haiti, which has allowed Child of Purpose to further its efforts in improving the outcome of each Haitian child’s future. Darren and Robin DeLozier are influential figures in the Haitian community and the founders of Child of Purpose. Their journey in developing Child of Purpose began after they finalized the adoption of their daughter, Alexandra, in 2007. Alexandra’s adoption was a huge eye-opener for the DeLozier family, and it prepared them for their mission to reach the children of Haiti. 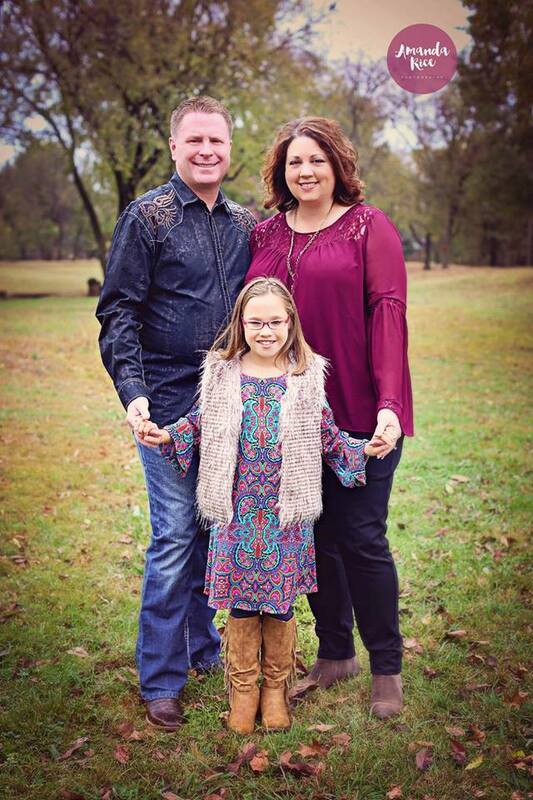 The finalization of their daughter’s adoption process was an immense victory and the beginning of a new course for Darren and Robin DeLozier. Darren began to feel a call to Haiti and a strong mandate from God, which became clearer every day. Because of Darren and Robin DeLozier’s dedicated efforts to the people of Haiti, they’ve become well-connected humanitarians by reaching, loving, and supporting those in need. Their journey in developing Child of Purpose began after they finalized the adoption of their daughter, Alexandra, in 2007. Alexandra’s 10-year adoption process was a huge eye-opener for the DeLozier family, and it prepared them for their mission to reach the children of Haiti. At Child of Purpose, we know that sharing what we have is pleasing to God. Our efforts and charitable deeds will continue to bring restoration to the hearts and lives of those involved in our programs and affiliated projects. Child of Purpose: Extending Hope to Children in international communities. It is our goal and sole mission to reach, rebuild and restore the lives of children everywhere. Copyright 2015. Designs by Maverick Creative .